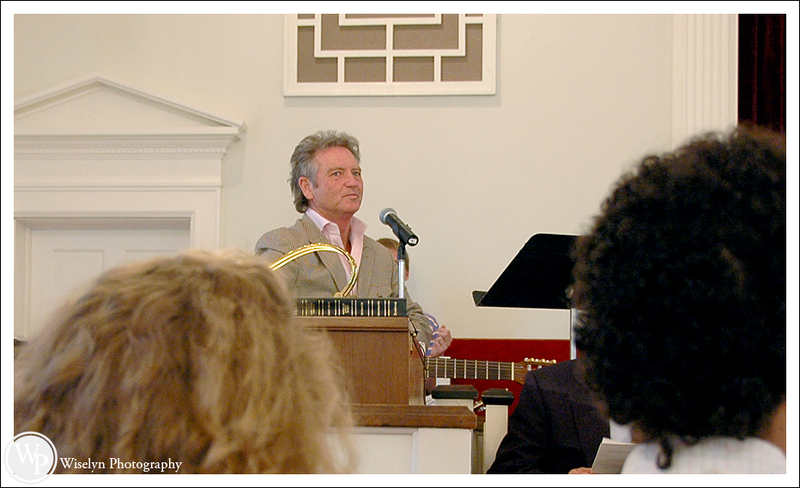 It’s not everyday you find yourself in a small church in Sanford, North Carolina with Larry Gatlin in the choir during wedding rehearsal. Most of the young guests didn’t have a clue that this man is the lead singer from Larry Gatlin & The Gatlin Brothers who was one of the leading country bands during the 80′s. I was getting ready to take a break from the long morning of shooting and this shot just presented it’s self. Fresh out of high school… a young Michelle Wie passes in front of the historic Pine Needles hotel in Southern Pines. 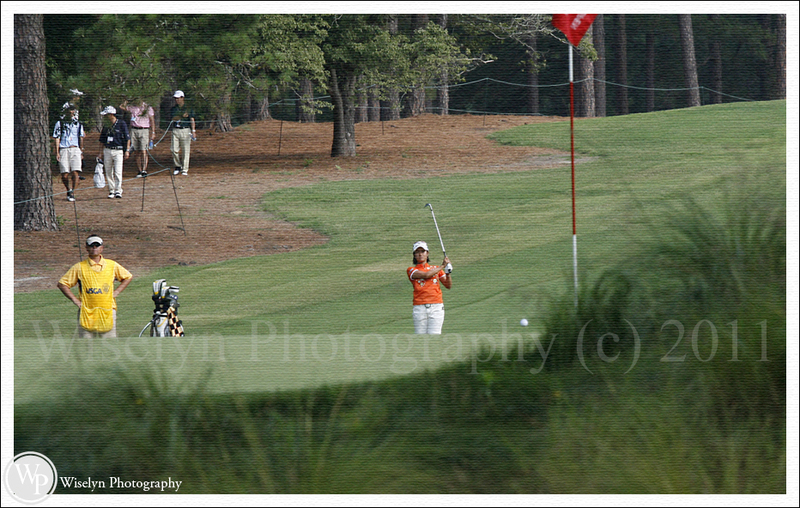 This is my second image in my golf series reflecting back on amazing images I’ve captured during the US Women’s Open. We had an amazing time photographing Allison and Anthony’s wedding day at the World’s Fair Park Amphitheatre in downtown Knoxville. Every event throughout the day was beautifully orchestrated with amazing details from beginning to end. 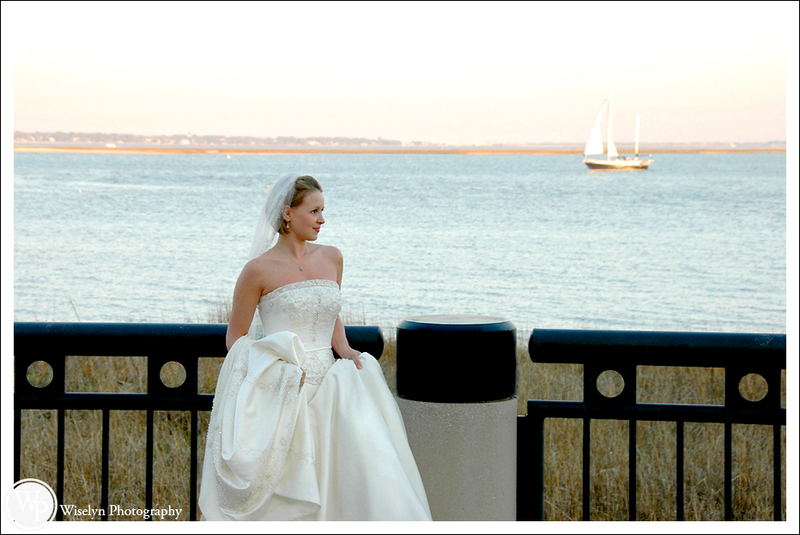 Allison and Anthony were so much fun to work with and the bridal party was one of the most lively group that we have worked with in a long time. 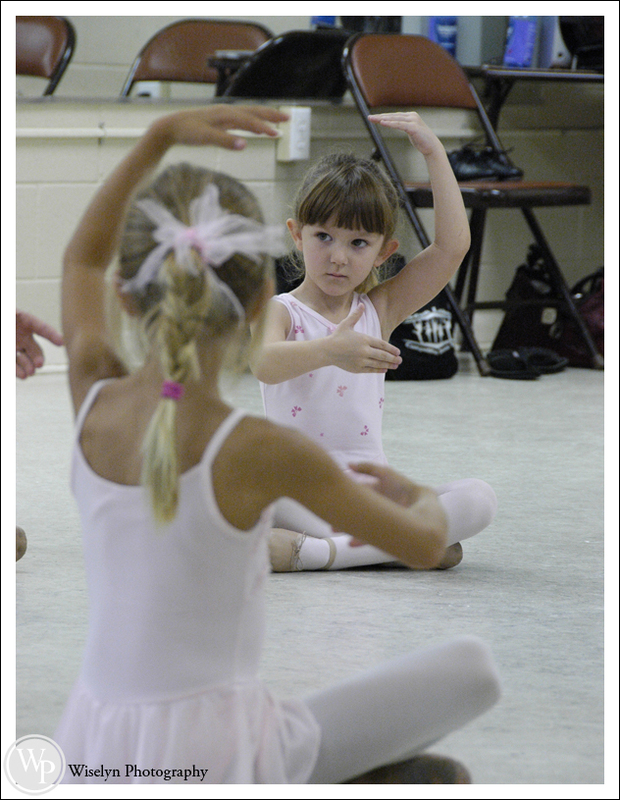 Last day of dance class for the year and all business. With the start of the US Women’s Open golf tournment just around the corner at the Broadmoor in Colorado Springs, Colorado. I thought it would be cool to post some images that I have captured in the past from the event. This has to be one of my best shots I’ve ever captured during the US Women’s Open. This is Ai Miyazato from Japan putting it on the green at hole number two at Pine Needles in Southern Pines, North Carolina. Ai Miyazato is currently ranked 8th in the world. 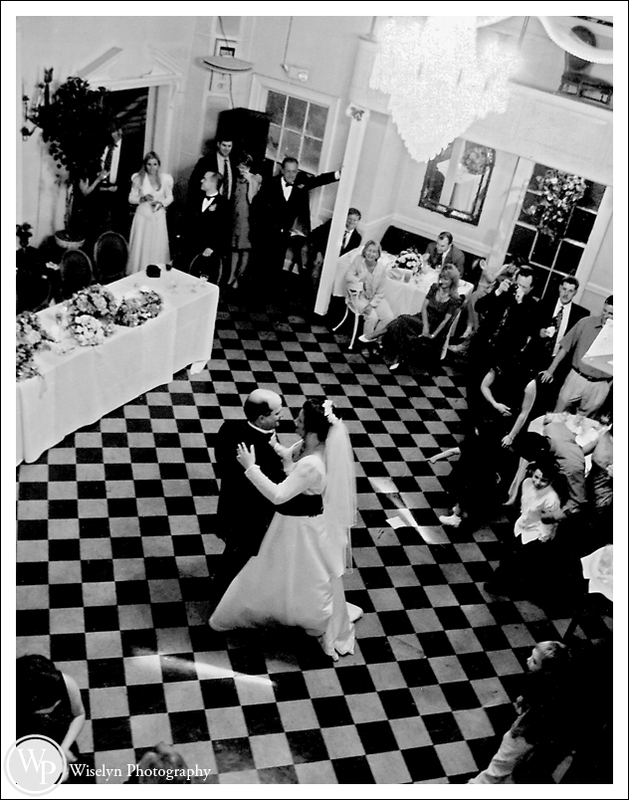 One of our many classic black and white images taken during my wife’s earlier weddings in Knoxville. Anybody like to guess where this picture was taken out? 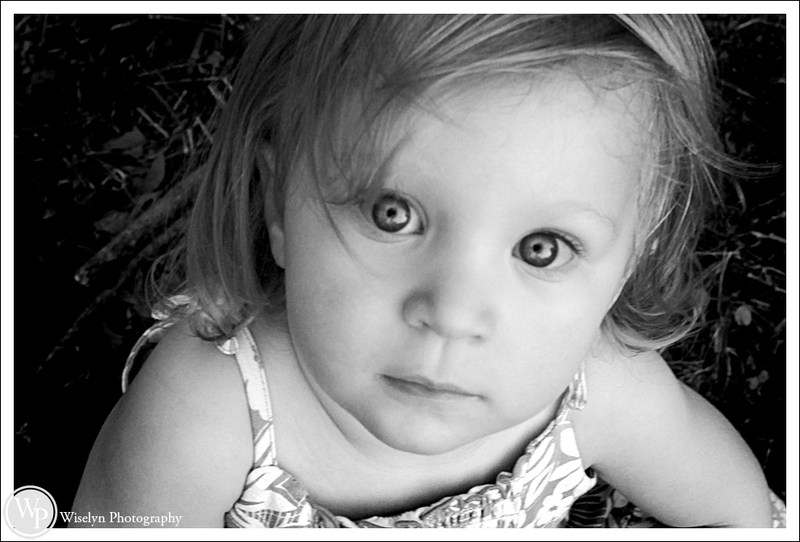 I live for captured moments that just present themselves! 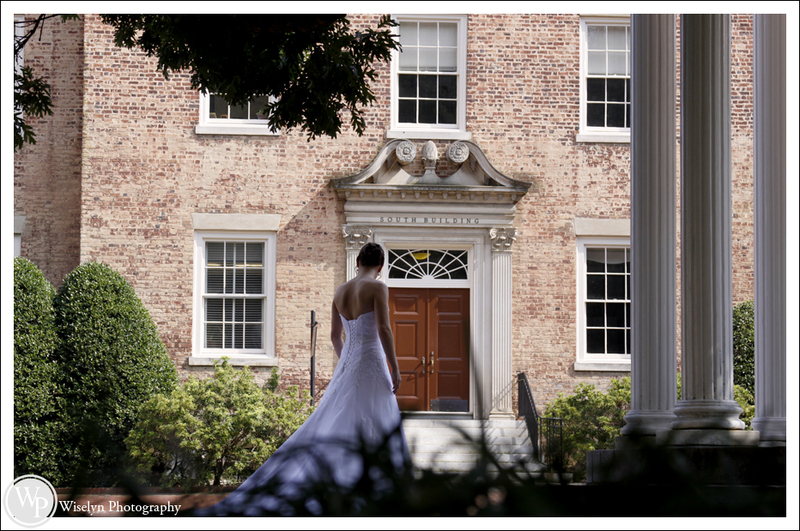 We had just completed the first half of our portrait session on the University of North Carolina campus when the bride decided to cross paths with my lens.